We are located at 402 King Farm Blvd., Suite 130, Rockville, MD 20850, in the King Farm Village Center. 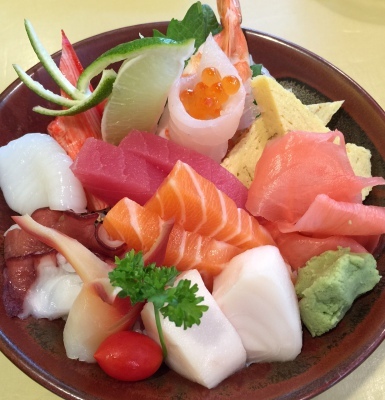 We welcome you to our small, but cozy family-owned restaurant where people have enjoyed our delicious sushi and good food for almost 15 years. 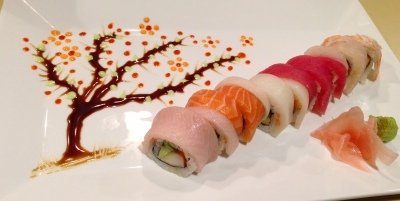 We believe that the quality and deliciousness of the food is most important. We have excellent and friendly service who encourage you to relax and enjoy the experience in our friendly and cozy atmosphere. 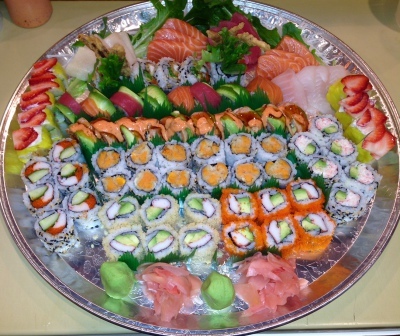 We invite you to come by any day of the week and have a great experience! Please feel free to look over our menu or come into the restuarant for our daily specials. 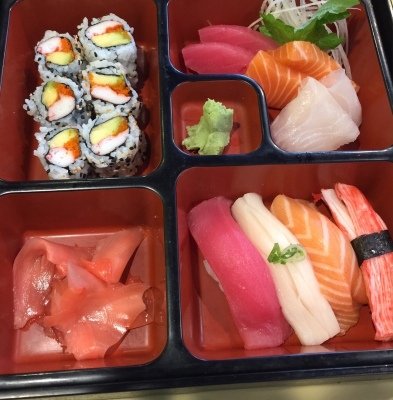 We have a great price, including our lunch special from Monday to Friday (any 2 rolls for $6.95 or any 3 rolls for $9.95) and our Monday night happy hour dollar sushi special (2 pcs per order $2.00). We have friendly staff who welcome you to our restaurant to relax, enjoy our food, and have a great experience. We use only the best quality ingredients to make our dishes and we promise you that we will only serve the best quality food to you. 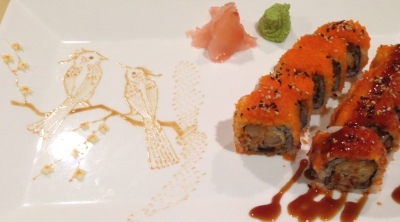 Sushi can be both delicious and artistic. 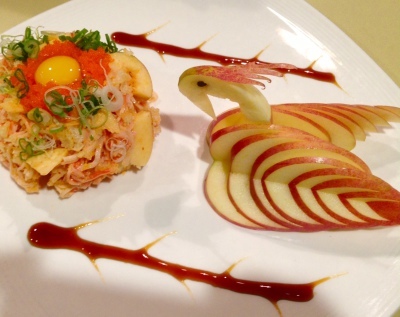 Our chef is an amazing artist! The chef is an artist? !